Tax records exist from 1366 for Leuven's Den Horen ("The horn" in Dutch/Flemish) Brewery. In 1708, Sebastianus Artois became the master brewer at Den Horen, and gave his name to the brewery in 1717. 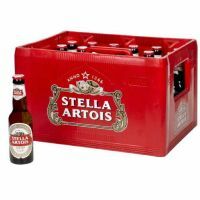 In 1926, Stella Artois was launched initially as a seasonal beer especially for the Christmas holiday market. First sold in Canada, it was such a commercial success it became available year round and, apart from the duration of the Second World War, has been produced ever since. 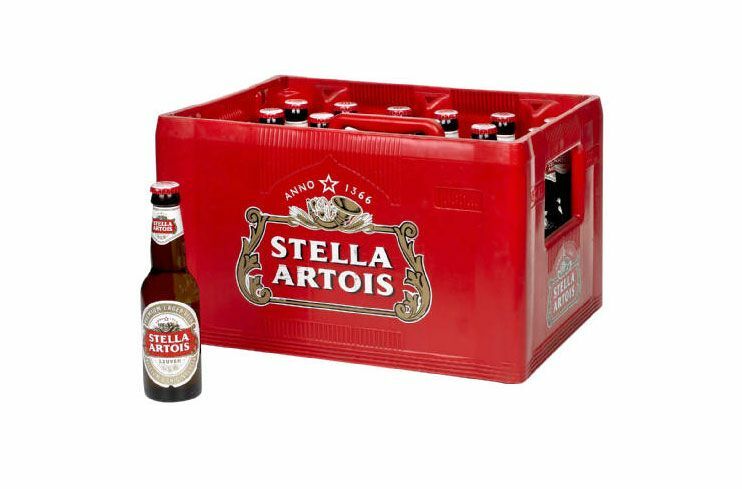 The first Stella Artois beer was exported to the European market in 1930. By 1960, about 100 million litres of Stella Artois were being produced annually. InBev opened a new fully automated brewery in Leuven in 1993, and by 2006, total production volume was over a billion litres annually.